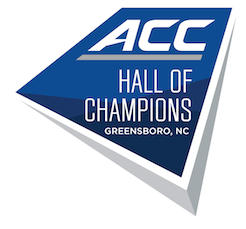 The ACC Hall of Champions was recently featured on UNC-TV's "North Carolina Weekend" program. The show profiles exciting sites, attractions and recreational opportunities throughout the state of North Carolina. Check out "chapter 4" of the episode featured on the link below!